The Junior League of San Jose trains women to be civic leaders and effective volunteers by offering leadership opportunities throughout the League. 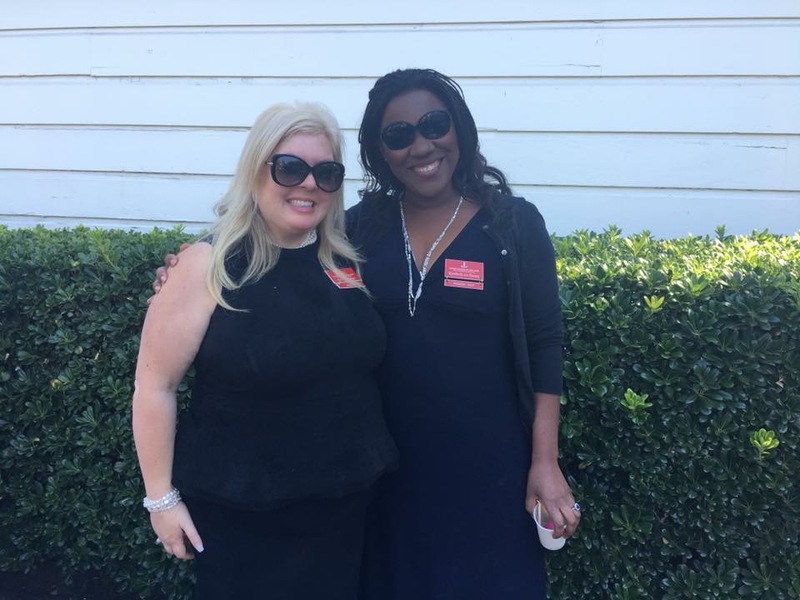 Every leadership opportunity within JLSJ is dedicated solely to women. 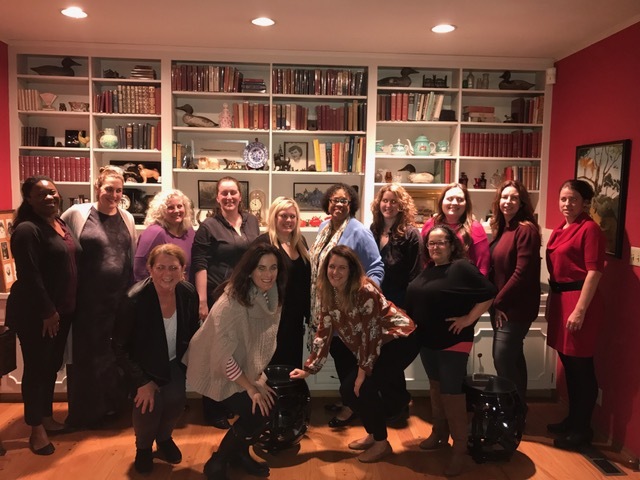 With over 700 members, JLSJ provides the ability to develop leadership skills at every level of the organization, from committee members to the Board of Directors. JLSJ Leaders in the Community: Many of our members have gone on to serve in leadership positions on nonprofit organization boards. Learn more. Training Opportunities: JLSJ provides training opportunities to prepare women for their lives, their careers, and community impact. Whether learning about the most critical issues in Santa Clara County, leading a team of women helping to address those issues, learning how to manage a nonprofit organization’s operations, or learning about fundraising, public speaking or a number of other areas, the Junior League of San Jose provides an array of opportunities for our members to grow as leaders or individual contributors. The Junior League of San Jose provides training opportunities to prepare women for their lives, their careers, and community impact. Whether garnering knowledge about key community issues, understanding strategic planning and implementation managing a grant evaluation process, running a major fundraiser event, our members have the opportunity to gain, our members are learning invaluable skills. In addition to “hands on” training, members have had the opportunity to attend training events on topics such as: Diversified Fund Development, Developing Competencies for Transformational Leadership, Poverty Simulation, What it Means to Serve on a Board of Directors and many, many more. 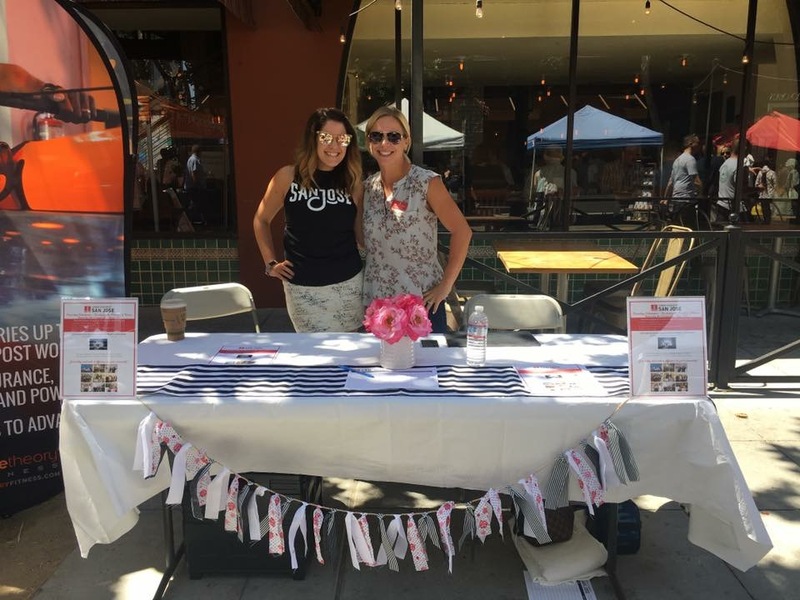 Leadership Opportunities: Junior League of San Jose offers our members the opportunity to self-submit each year for an individual contributor positions or a leadership positions. Leadership positions are typically held for one year. By enabling members to hold a different positions each year, our members have the opportunity to gain experiences in some of the main activities of a nonprofit organization including running community projects, deciding on community grants, organizing fundraisers, recruiting and retaining members, maintaining good records, being fiscally responsible, and raising public awareness. Management team members have the opportunity to strategize and implement projects and activities that are most aligned to the League’s annual plan. Board of Director members have the opportunity to strategize and implement projects that move the League forward on the League’s strategic plan.